I’ve subscribed to the Adobe Creative Cloud application suite on my Mac for several years. 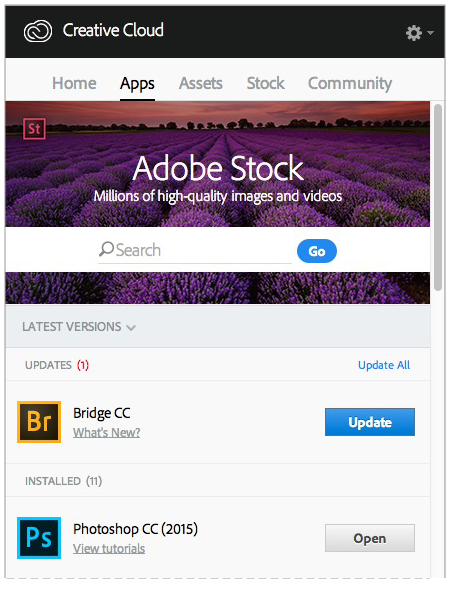 It’s great that Adobe makes new features and bug fixes available when they’re ready rather than only issuing them every 12-18 months. Unfortunately, their update process is seriously error prone. A quick Google search shows that I’m definitely not alone. I’m think it’s some kind of a permissions problem, but I have not been able to correct it. It’s been going on for about a year and is very frustrating! I’ve found a reliable and simple workaround. I created a new login account on my Mac. It’s essentially a stripped down user account that I use just for presentations and ScreenFlow recordings. I call it Mr. Clean. I even use the iconic Mr. Clean character image as its avatar. There are no login items at startup time. 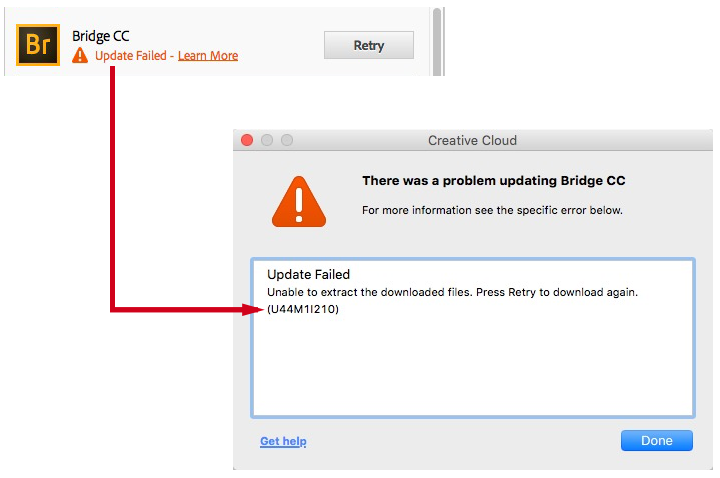 I simply open the Creative Cloud app (Applications > Utilities > Adobe Creative Cloud > ACC) and click on the Update button for new versions of an application. It works flawlessly. 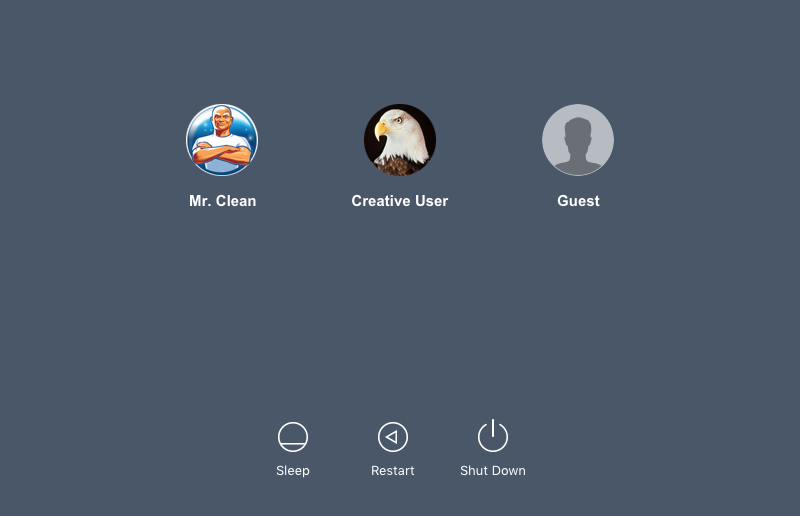 Then I log out of Mr. Clean and back into my normal Creative User account. I certainly wish Adobe would fix their installer. But until they do, I’ll let Mr. Clean handle my Creative Cloud application updates.